We carry an extensive range of spare parts and offer scheduled maintenance services for air compressors, generators and power systems. 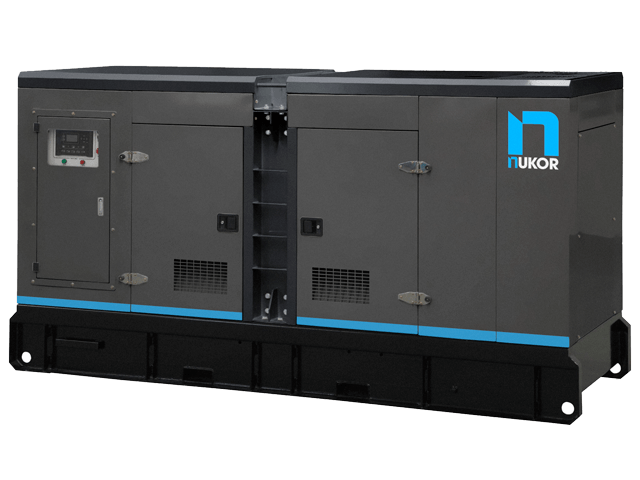 We offer both ad-hoc and scheduled maintenance services for any brand of air compressor and our technicians have extensive experience working on all brands of compressors. Our team is available 24/7/365 to respond to and resolve any problem you may have. We also carry a range of extremely competitively priced air compressor parts including air and oil filter elements for many models and manufacturers of compressors, even if you are just after a single air-filter give us a call or email and we can give you a quote.